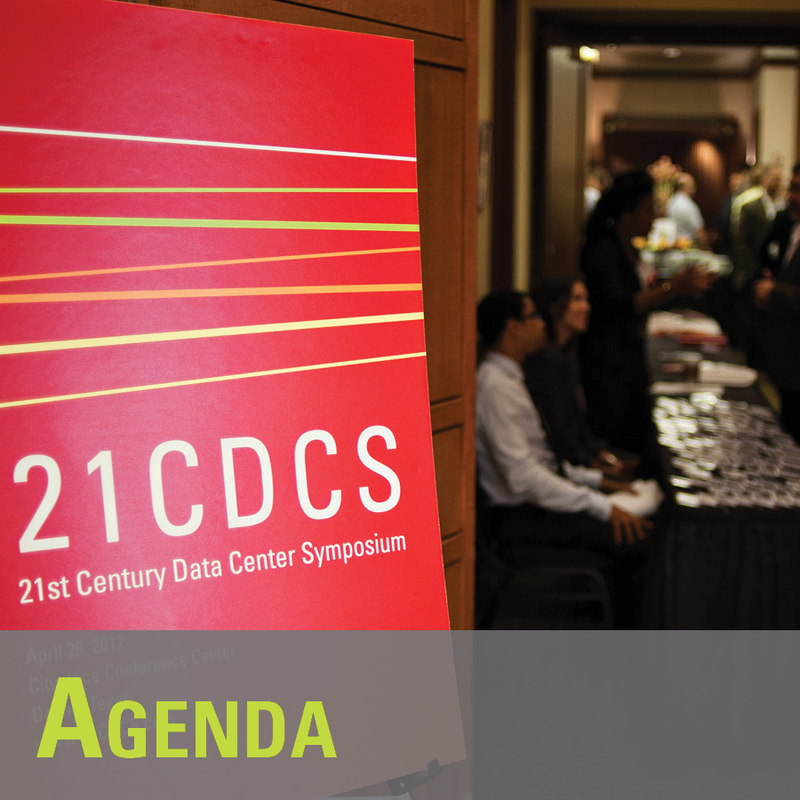 Committed to continuing the industry's dialogue about revolutionary and energy efficient data center design, Integrated Design Group created the 21st Century Data Center Symposium (21CDCS) to provide data center decision-makers with an essential forum that provides unbiased, expert advice. 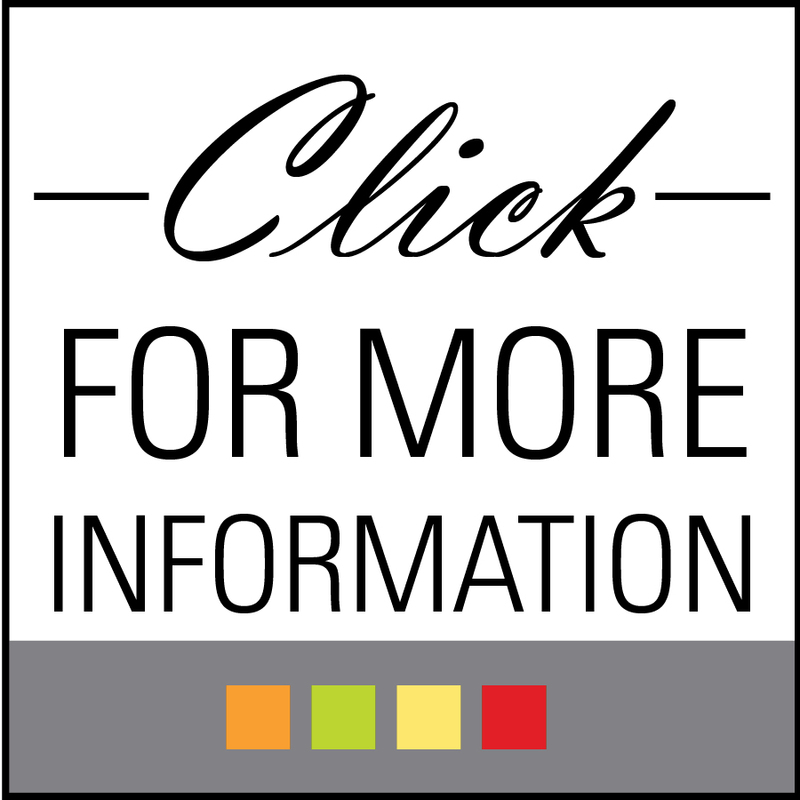 Speakers represent notable leaders in the industry, including a few from Integrated Design Group. The result is an unbiased and open exchange of ideas from a broad array of perspectives. 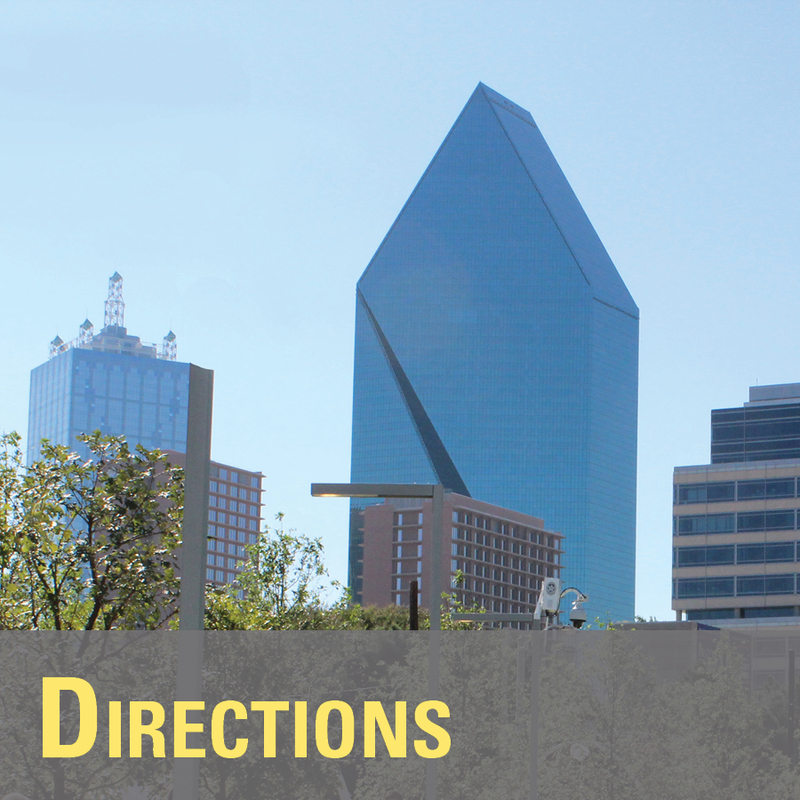 This year's symposium will take place at the Cityplace Conference Center in Dallas, TX on Thursday, March 20th, 2014. The theme for 5th annual symposium is the "The Future of Data Centers: Thinking Locally, Delivering Globally".